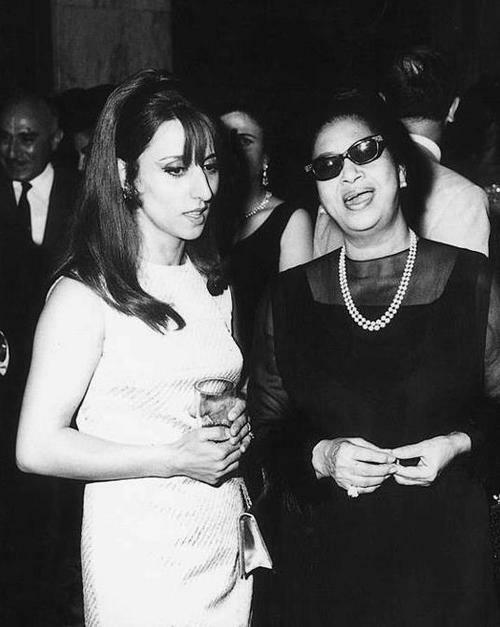 Remembering Om Kalthoum, Egyptian legend and The star of the East. 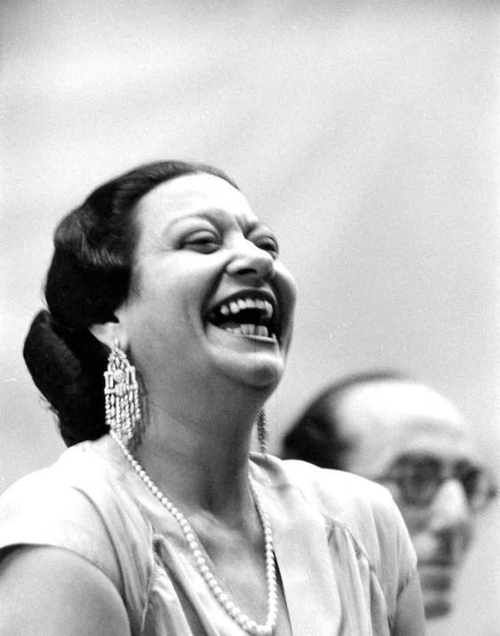 Imagine a singer with the virtuosity of Joan Sutherland or Ella Fitzgerald, the public persona of Eleanor Roosevelt and the audience of Elvis and you have Om Kalthoum. 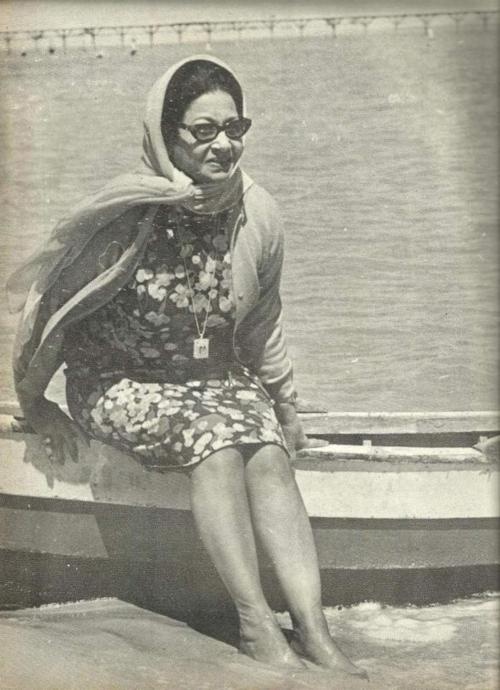 Om Kalthoum was an internationally famous Egyptian singer, songwriter, and film actress of the 1930s to the 1970s. 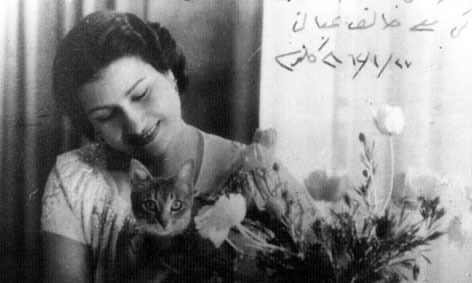 She is known as Kawkab al-Sharq كوكب الشرق (“Planet/Star of the East”) in Arabic. 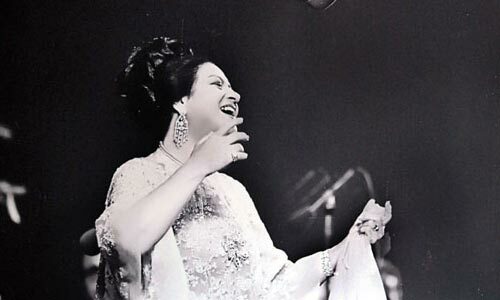 More than three decades after her death in 1975, she is still widely regarded as the greatest female Arabic singer in history. When she was 12 years old, her father disguised her as a young boy and entered her in a small performing troupe that he directed. She showed exceptional talent and passion for performing. 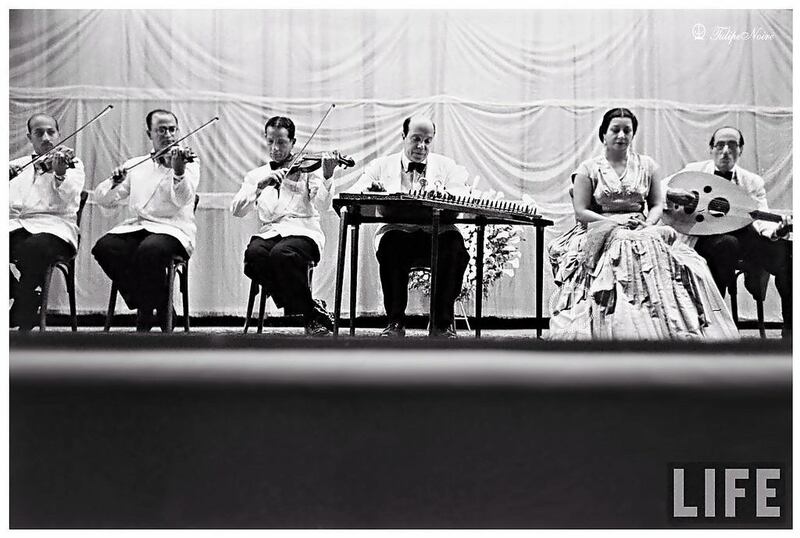 In the mid-1920s, Mohammad el Qasabgi, who was an oud player and a composer, formed her small orchestra (takht), composed of the most virtuosic instrumentalists. 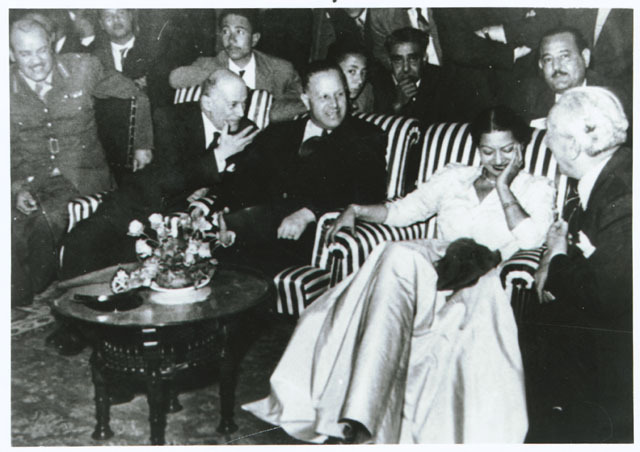 Unlike most of her contemporary artists who held private concerts, Om Kalthoum’s performances were open to the general public, which contributed to the transition from classical, and often elitist, to popular Arabic music. The people loved her and she loved them. She was genuine, and everyone felt it. 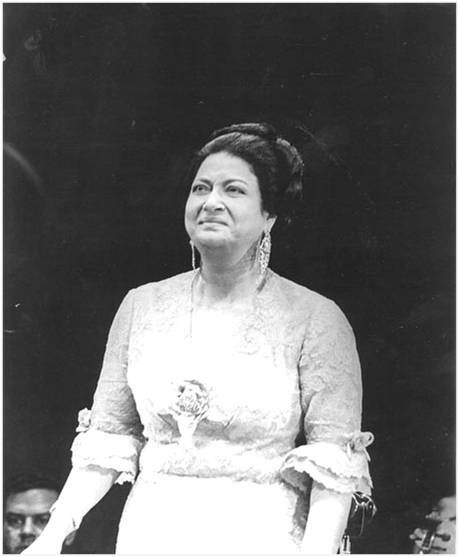 Her voice powerful, emotion ever-present – Om was an embodiment of a star. 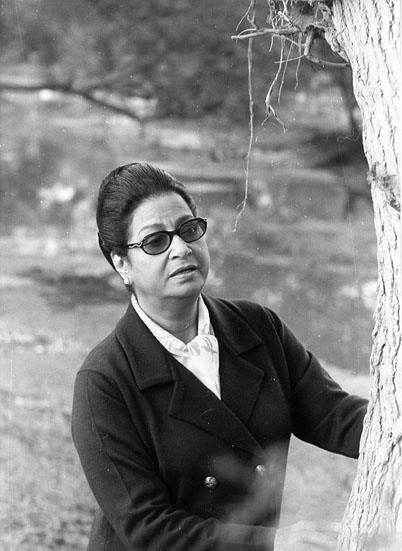 Nana Mouskouri, Maria Callas, Jean-Paul Sartre, Marie Laforêt, Salvador Dalí, Nico, Bono, Farin Urlaub, Led Zeppelin and Jean Michel Jarre were known to be admirers of Kalthoum’s music. 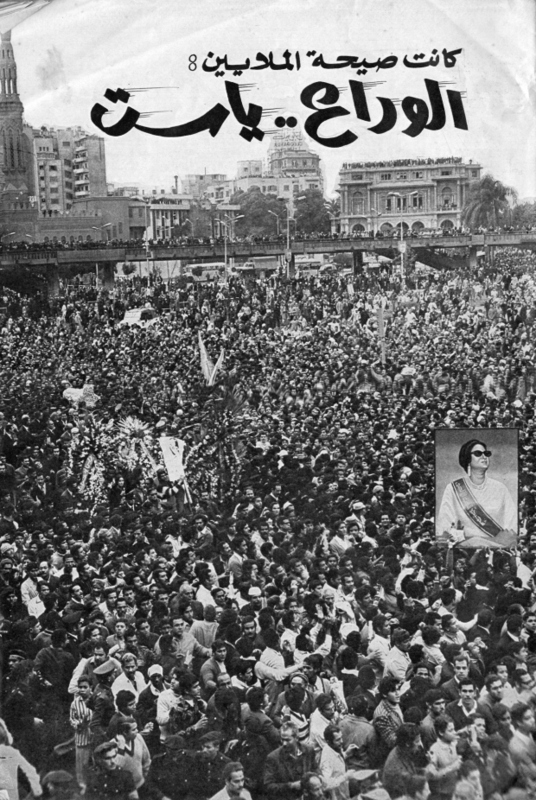 Her funeral procession became a national event, with millions of grief-stricken Egyptians lining the streets to catch a glimpse as her cortege passed, even more than the crowds that attended the funeral procession of Om Kalthoum’s contemporary, President Gamal Abdel Nasser. I found a lot of beautiful photos that capture her spirit and her time perfectly, so enjoy scrolling down. And play a song or two, for the Star of the East. → The Wonders of the Kerman province, Iran. ← The King Hasn’t Left The Building: A History of an Afghan Musical Icon, Ahmad Zahir. 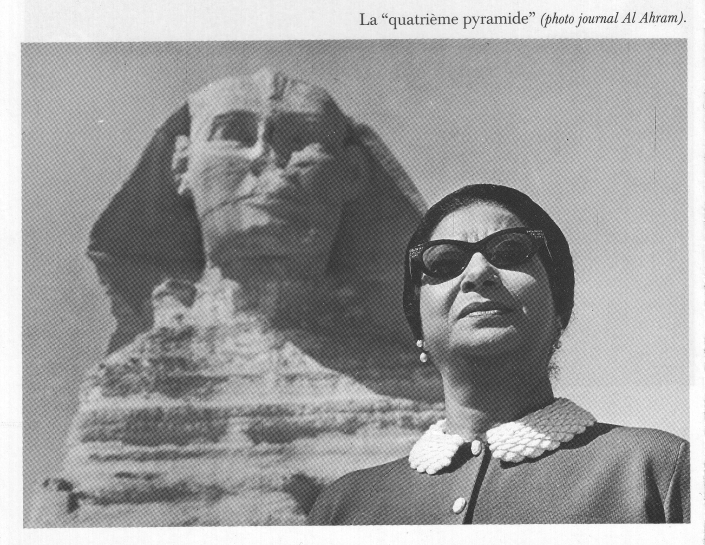 Also, the book ” Voice of Egypt”, by Dr. Virginia Donaldson, is avery good book that I have read and enjoyed. I recommend it.